Images of Prospect, Nova Scotia, Canada. 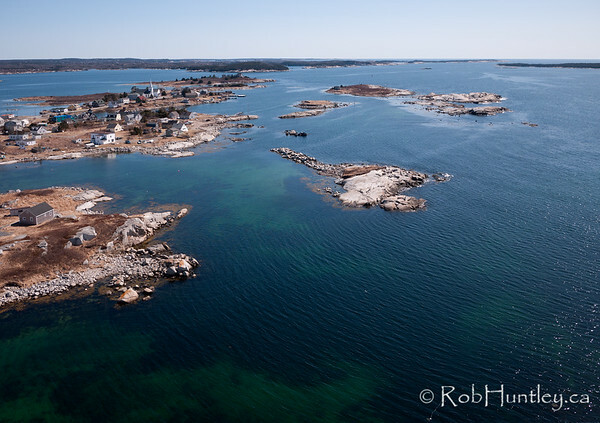 Click here for more aerial photographs from Prospect. 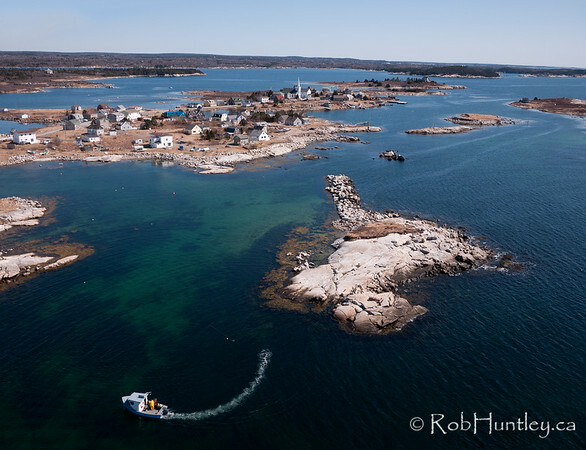 Town of Prospect, Nova Scotia with a lobster fishing boat from the air. 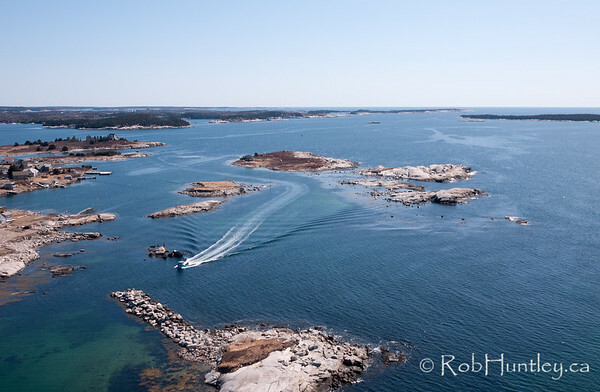 Lobster boat at Prospect, Nova Scotia - aerial perspective. 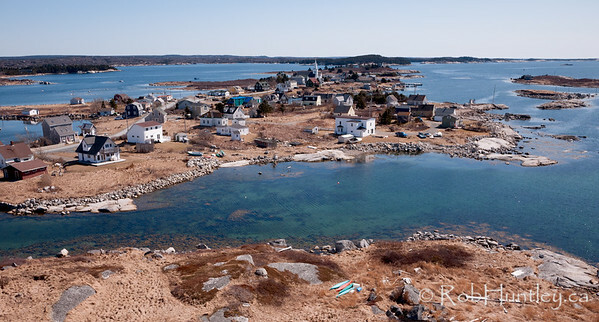 Town of Prospect, Nova Scotia from the air. 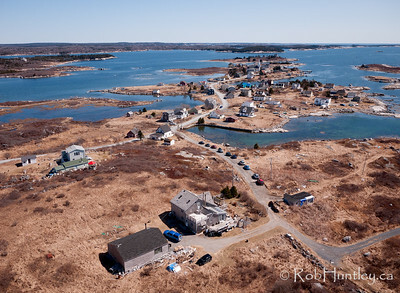 Aerial photograph - Prospect, Nova Scotia. 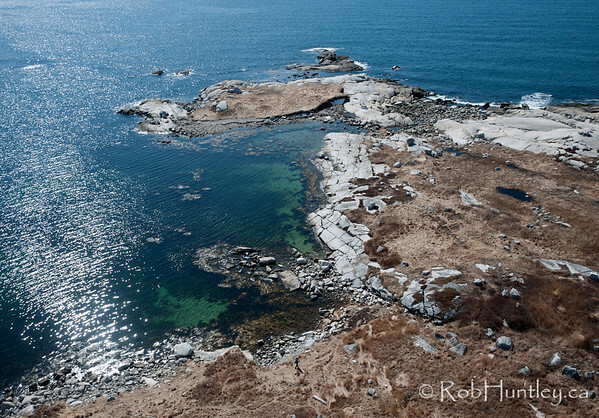 Rocky shoreline at Prospect, Nova Scotia - aerial view. 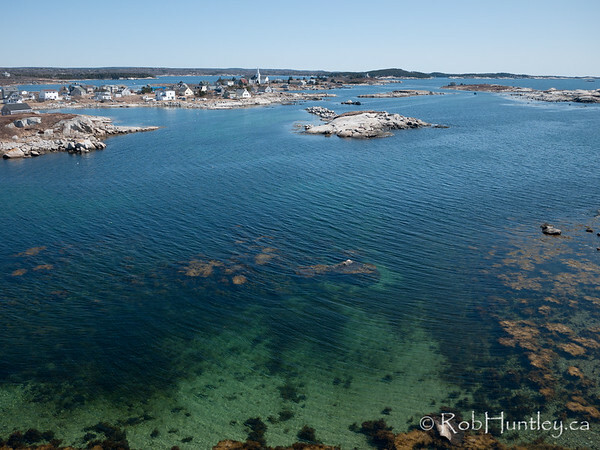 Distant aerial photograph of Prospect, Nova Scotia. 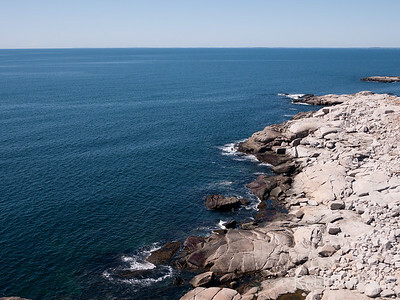 Rocky shoreline near Prospect, Nova Scotia. 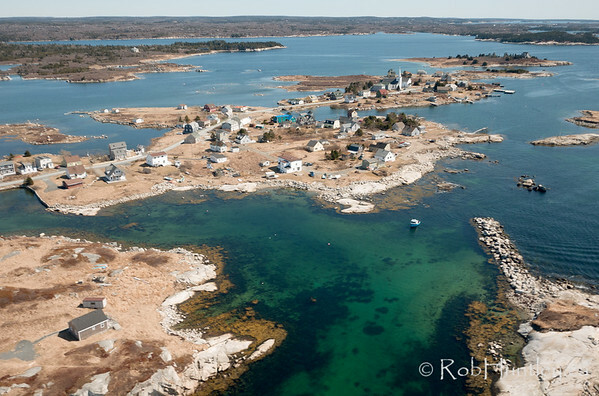 Aerial photograph of Prospect, Nova Scotia.